Epic Passes for the 2019-2020 winter season go on sale in March, according to the news release.Park City Mountain Resort is the only other Utah resort currently available on the Epic Pass. The pass includes access to multiple ski and snowboard areas in the United States and Canada, as well as options for access to resorts in Europe, Japan and Australia. 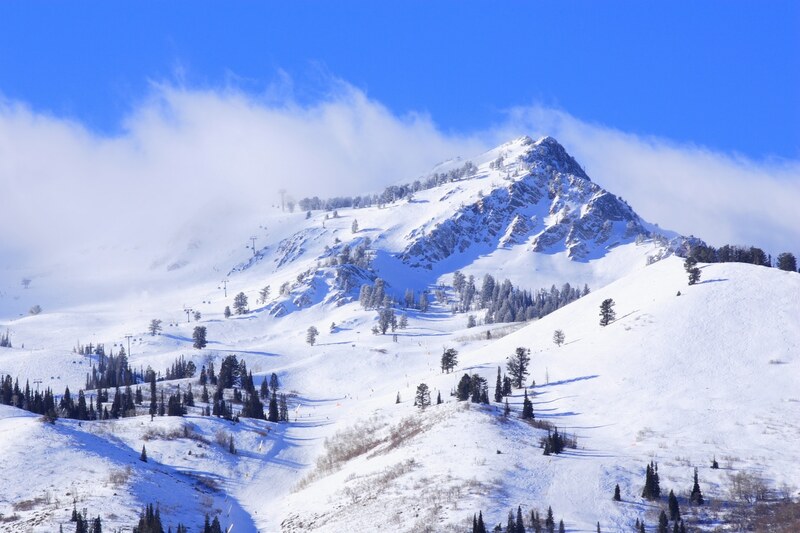 Snowbasin is one of the country’s oldest ski resorts, but to many people it is still “Utah’s best kept secret.” The challenge that new general manager John Loomis is facing is to let people know all that the resort has to offer. Officials also announced Wednesday that access to Sun Valley Resort in Idaho will also be available on the Epic Pass starting in the 2019-2020 season.Snowbasin and Sun Valley, as well as Utah resorts Alta and Snowbird, are all currently available on the multi-area Mountain Collective pass.The multi-resort Ikon Pass also includes options for access to Solitude, Brighton, Deer Valley, Alta and Snowbird in Utah.Snowbasin is also implementing several changes to the resort prior to the 2019-2020 season, resort officials said. All day lodges at the resort will be renovated before the start of the season, according to the news release.The Mount Ogden Bowl Road has been widened and graded to improve the ski trail down from John Paul Lodge, and high-efficiency snow making guns will be installed at the resort, officials said.“Snowbasin and Sun Valley are crown jewels of our family-owned businesses and we are always looking for new ways to provide outstanding service to our guests,” Snowbasin owner Carol Holding said in the news release.